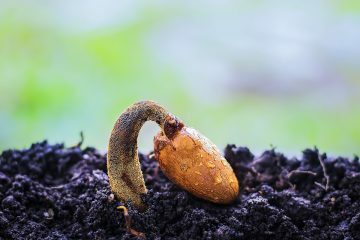 Learning from the mistake of a beginner in terms of planting unknown seeds. In farming, it is very easy to commit mistakes. Neophytes, especially, can commit very costly mistakes. 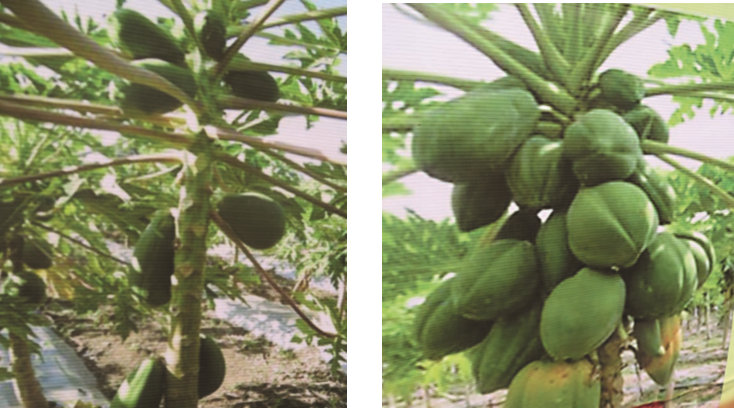 Papaya grown from F2 seeds bears sparse (left photo) and variable fruits. Just like a friend of ours from Laguna. One time, he was excited telling us that he planted a lot of Red Lady papaya between old coconut trees. 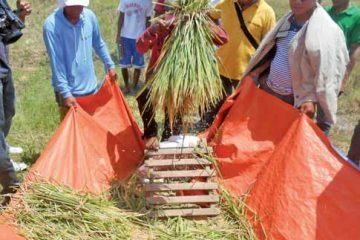 He said an acquaintance of his offered to sell him beautiful seedlings at only ₱15 per plant. He was told that the seedlings came from big fruits of the Red Lady papaya that he bought from a roadside stall. 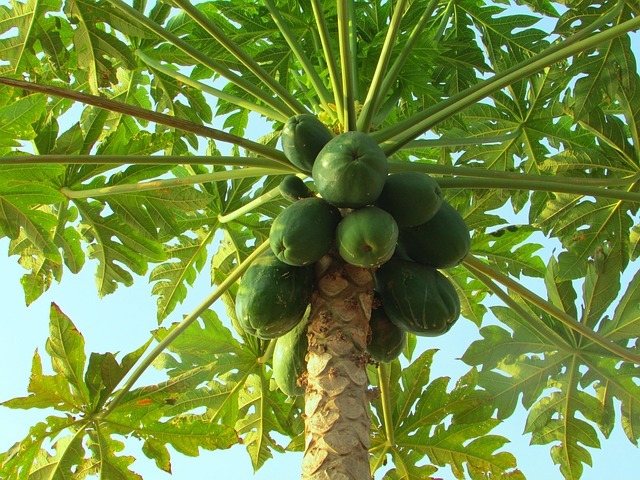 Our friend was greatly disappointed when his papaya trees started bearing fruit. There were trees that bore sparse fruits with thin flesh. Others bore misshapen fruits. Why? Because our friend bought what is called the F2 or second generation seed. This is the seed that is taken from the fruit of the F1 or first generation hybrid plant. What happens is that the plants from the second generation seeds are variable and many of the fruits could be off-type. The first generation plants possess what experts call hybrid vigor. 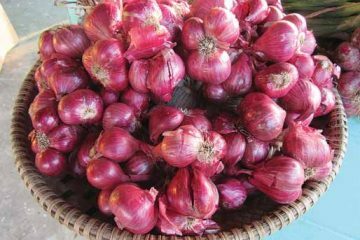 The plants are vigorous and the fruits are more or less uniform and of good quality.